The new system will allow Home Care Packages to be assigned to consumers according to their relative needs and how long they have been waiting in care. 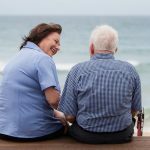 Importantly, the Australian Government Department of Health has started releasing Home Care Packages through the new system, with approximately 11,300 Home Care Packages scheduled for release throughout March 2017. Approximately 1,200 Home Care Packages have been released with an additional 10,100 to be released nationally over the coming week. 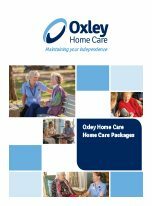 Fraser Douglass, Managing Director at Oxley Home Care in Belrose, says it’s an exciting time to be a provider in the aged care sector. 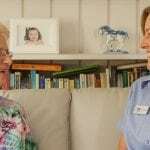 "This is an important step in moving towards an aged care system which is more consumer-driven, market-based and focusing on customer service. Care providers will need to deliver and meet consumers’ expectations to attract and retain customers," he said. From April 2017, Home Care Packages will be released on a regular basis, likely to be weekly. 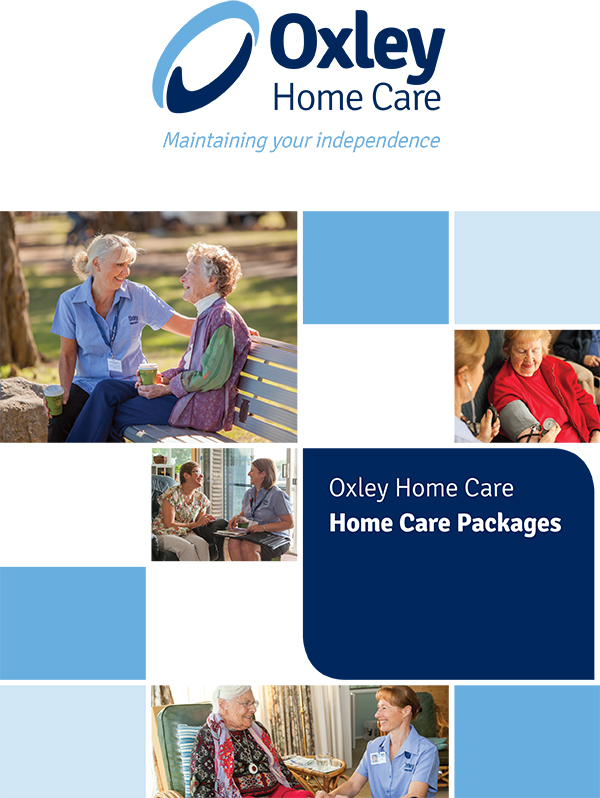 The number of Home Care Packages that are released will ensure that the overall Australian home care market continues to grow. 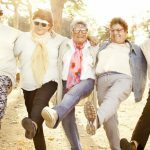 How does the Home Care Package system work? Consumers will receive a letter when they have been assigned a Home Care Package. This letter will include a unique referral code which can be used to access the Home Care Package. Consumers have 56 days to choose and enter a home care agreement with an Approved Provider of Home Care services. 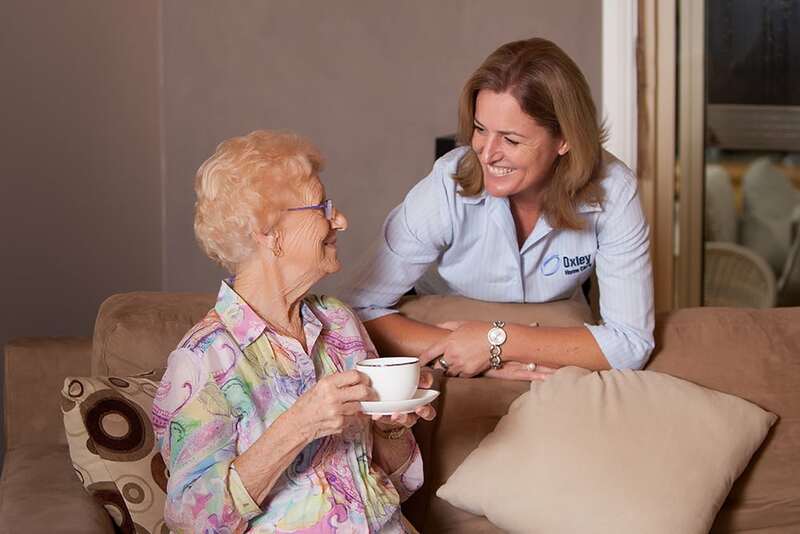 Consumers can choose the Home Care provider by contacting them directly or alternatively the consumer may ask that My Aged Care send an electronic referral on their behalf. For consumers who have been assigned a Home Care Package upgrade, their Home Care Package provider will receive an immediate notification from My Aged Care and they will be contacted directly by the Home Care provider. To find out more about Home Care Packages, click here. And, to discover the warning signs that your ageing parents need help at home, click here.